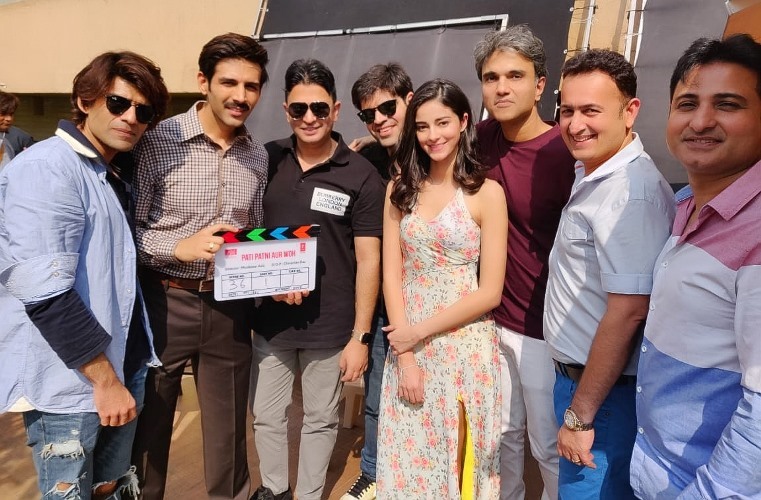 Kartik Aaryan the young heartthrob has already won millions of hearts across the globe with his chocolate boy looks and stellar acting chops, and is continuously acing his game with interesting film projects. In T-Series and BR Studios’ next Pati Patni Aur Woh, an adaptation of BR Chopra’s 1978 film with the same title, Kartik is all set to gob-smack the audience with his never-seen-before look in the film. 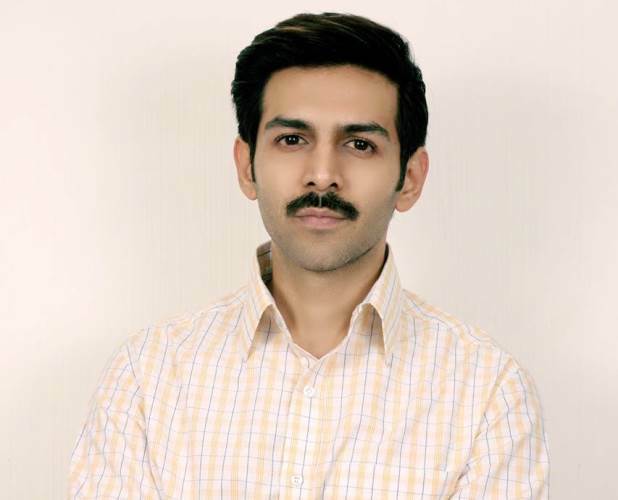 Being a thorough professional, Kartik, in-order to get into the skin of his character, has shed his cool-dude swag and instead will be seen sporting a slightly mature look replete with a chevron style moustache in the film. While Kartik is looking absolutely different, his new look is refreshing and needless to say, the actor impresses to woo us with the makeover.